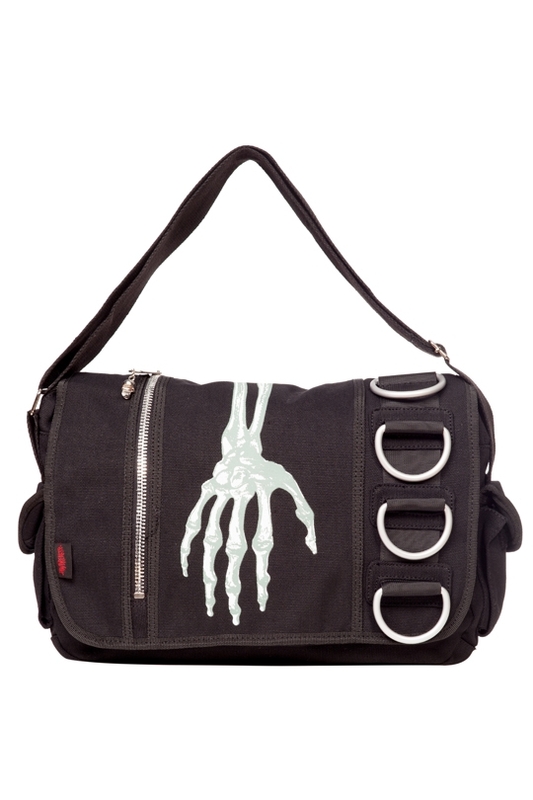 Hand bag’, see what we did there? 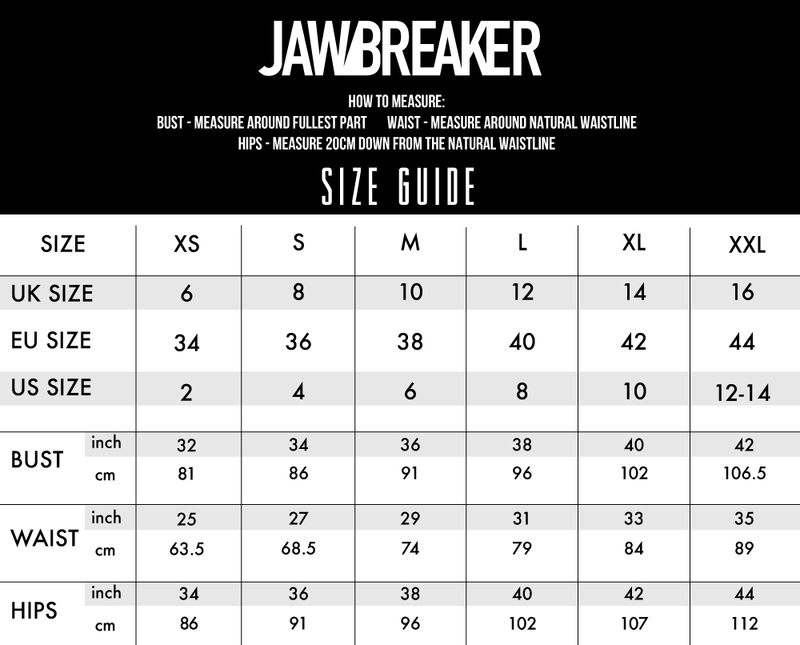 ;-) You’ve gotta hand it to us we know how to have pun here at Jawbreaker. What we’re even better at is supplying totally rocking trends, just check out the metal hoop details on this skeletal must-have.